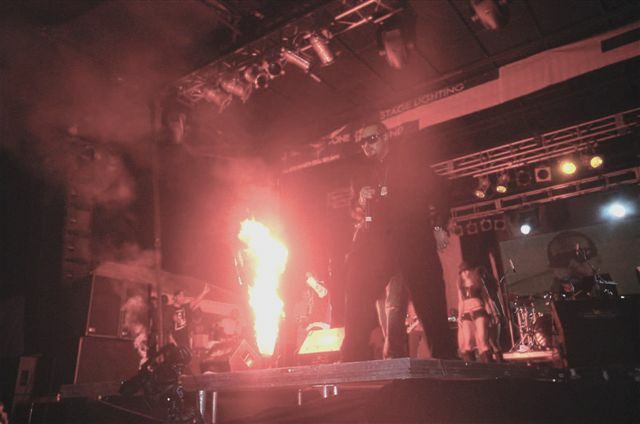 Flames can create a great atmosphere for many events. From product launches, music performances to big sport events, or even as an addition to a different kind of party. They can be used in addition to firework displays or are just as effective alone. Our state of the art flame projector operates both indoor and out producing a variety of flame special effects from tall flame jets to delicate fire balls.